You’ll receive a bonus when you mention 5 Star Professional Cleaning Services to family and friends! You will get a 50 percent discount for one (1) general house cleaning if you refer three new customers who use our services. 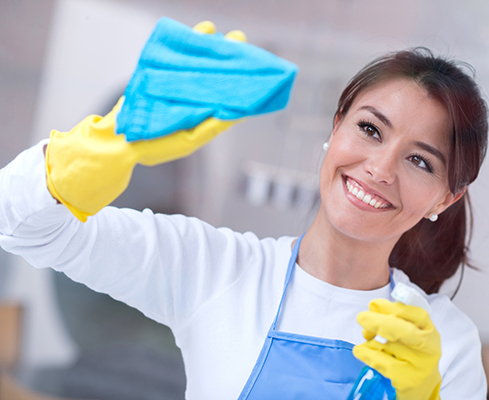 Five new customers who use our services will land you one (1) completely FREE general house cleaning. Be sure to tell your friends and family about all of the services we offer, and ask them to use your name as a referral when they call to make an appointment.